Welcome to Hamelin & Sons Inc. in Bristol, Connecticut. We service all foreign and domestic trucks and cars. Services include Brakes, Exhaust, Tires, Alignments, Suspension, Emissions Repairs, Electrical, Tune Ups, Scheduled Maintenance. 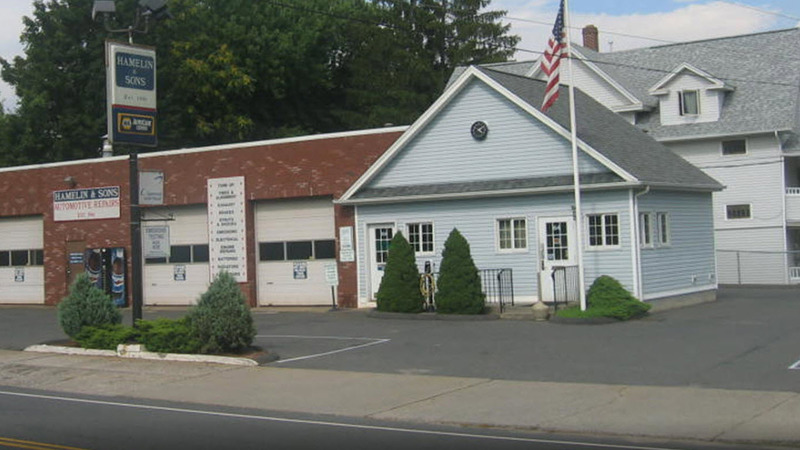 We are a State of Connecticut Emissions Testing Center, appointments are available but not necessary, we operate first come - first served all day. Normal wait time is 15 minutes. Please remember that Emissions Tests are Cash Only, you must be here when your vehicle is tested - drop offs are not permitted. 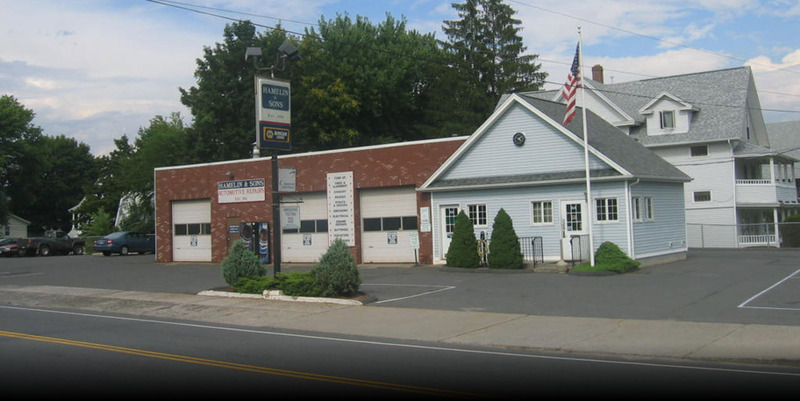 Our family has been repairing and maintaining vehicles since 1946. We specialize in factory maintenance and keeping your car in good running condition.From brakes, suspension, exhaust, emissions and factory scheduled maintenance, we can keep you on the road affordably. All of our work is guaranteed for 12 months and 12,000 miles. High Quality, Affordable, Friendly and Experienced. Call us and see the difference our experience makes. © 2019 Hamelin & Sons Inc.